VOR Holdings is NOW accepting applications from A320 Captains for positions with Chengdu Airlines. These are IMMEDIATE contract assignments with excellent conditions. 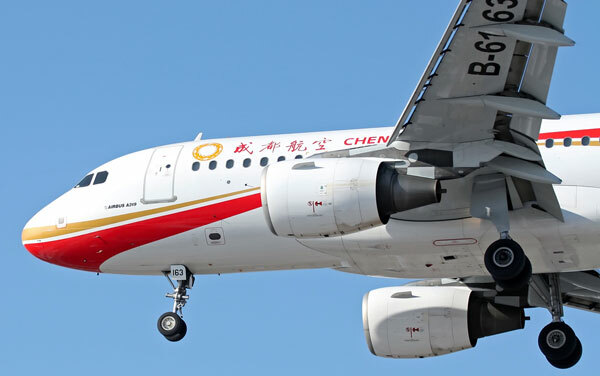 The Contract Renewal Bonus is set up for foreign pilots who have completed the last contract period in Chengdu Airlines and want to renew their contract. The contract renewal bonus standard is $50,000 USD. Chengdu Airlines will pay the contract renewal bonus to foreign pilots together with their salary the first month after renewal. The Renewal Bonus is for foreign pilots who renew the contract prior to the expiration date of the last contract period. If the foreign pilot fails to fulfill the renewed contract due to personal reasons, the above bonus shall be returned on a pro-rated basis. If the service month is less than one month, It shall not be deemed as a month of execution of the contract. The refunded contract renewal bonus = $50,000 USD / 36 months * (36 months – months of execution of the contract). Additionally, each foreign pilot will be eligible for a $20 USD per flight hour safety bonus. Chengdu Airlines provides a loyalty bonus is set up for foreign pilots who have completed the contract period and renew their contract. The loyalty bonus will be paid monthly according to the following standard. For the foreign pilots who transfer from other Part 121 carriers in China and holding a CAAC license, Chengdu Airlines will pay a $50,000 signing bonus in the second month after the foreign pilots are assigned as captain (after PIC line check). Three free flights per year on Chengdu Airlines.